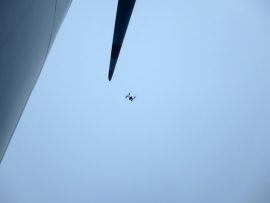 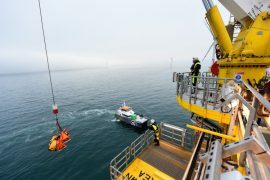 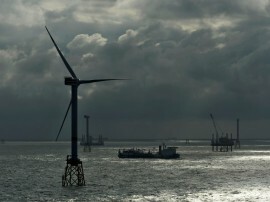 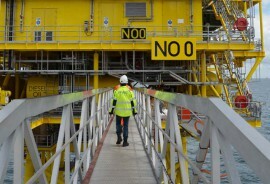 Belgium-based company nCentric has delivered a wireless solution to provide internet at the Nordsee Ost offshore wind farm in Germany and the vessels working on it. 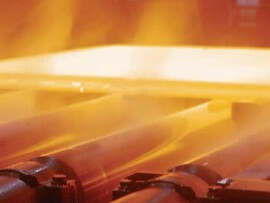 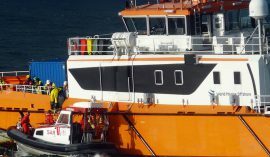 On the morning of 15 November, a fire broke out in the engine room of the crew transfer vessel (CTV) World Calima that was operating at the Nordsee Ost offshore wind farm. 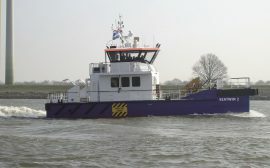 Eight wind farm technicians and five crew members were aboard the CTV at the time and nobody was hurt during the incident. 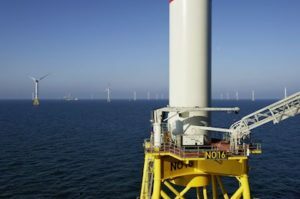 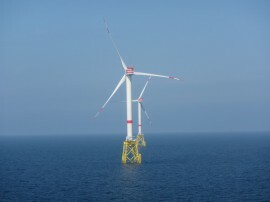 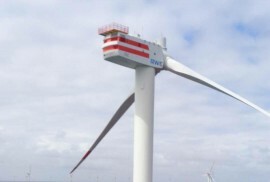 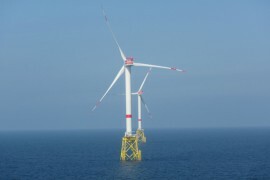 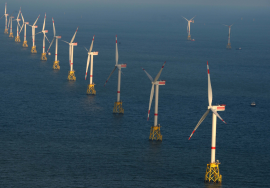 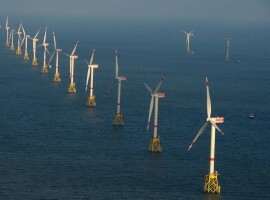 Innogy has completed the annual maintenance of its 295MW Nordsee Ost offshore wind farm in Germany, including inspection of wind turbine blades and foundations, and maintenance of the offshore substation. 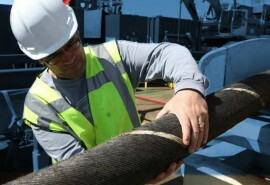 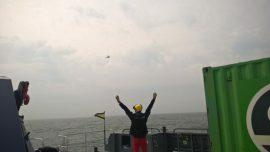 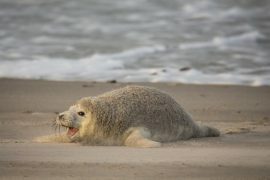 Westnetz technicians from the Regional Center Münster will be on call in case of a cable fault at the Nordsee Ost offshore wind farm, ensuring emergency service of the cables on the high seas.